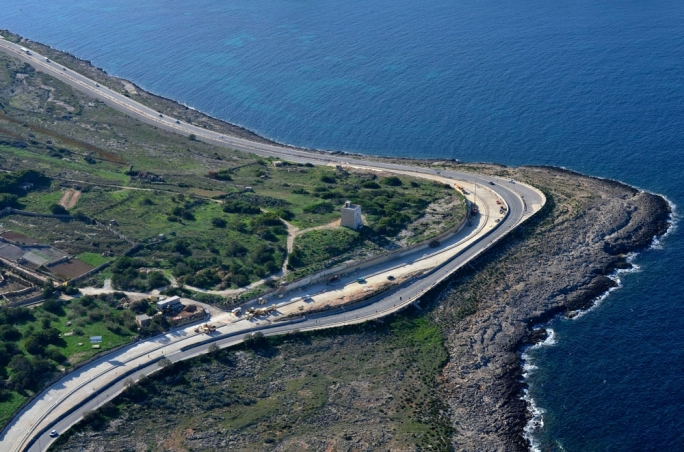 The government has agreed to fork out €11 million from national funds in order to complete the Salina Coast Road. They have given up on the EU funds allocated to the project following irregularities in the awarding of the contract which were flagged by the European Court of Auditors. This is worrisome. 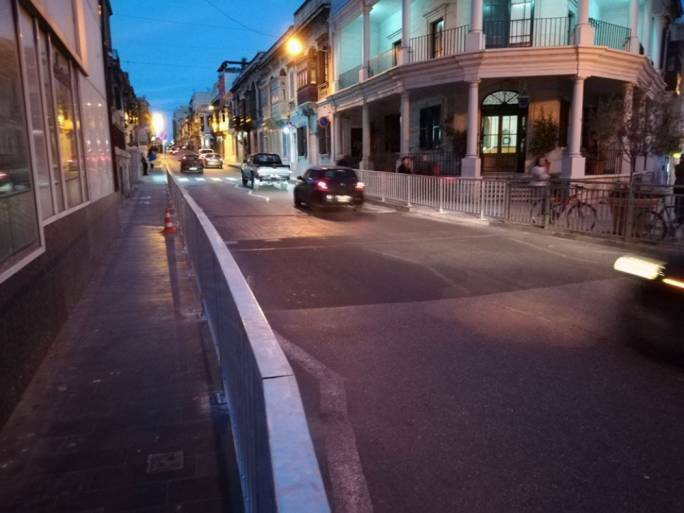 This €11 million was meant to be part of the EU funds allocated to this project but, as a result of these irregularities, the Government has accepted to bailout the project. In its particular interpretation of transparency, the Government has been trying its utmost to bury the news in an avalanche of spin. We were told that the funds were not, in fact, lost but will somehow be “re-allocated”. This excuse betrays a lack of respect for the intelligence of the discerning Maltese public. Even if the €11 million in EU funds are somehow reallocated – and there is no guarantee that this could happen – the project will still have to be completed with taxpayers bearing the brunt. The share that could have come from EU funds has been transferred to all of us. It is understandable that Ian Borg and Joe Mizzi do not want to be remembered as the “€11 million men” but they have to understand that when it comes to EU funds the government cannot simply do as it pleases. To add insult to injury they have changed their stories on this issue so many times that people have lost sight of the truth. First they said they would try to allocate the funds to focus on education and environmental projects, then they said they would spend on more roads, then they went back to education. The left hand does not know what the right hand is doing. It is one of the clearest manifestations yet of the haphazard, ‘anything goes’, culture that characterises every level of this administration. Clearly we hope that they manage to avoid losing these funds. Should they fail, and the funds are lost, it would represent the single greatest loss of EU funding in Malta’s history. No one wants to see that. 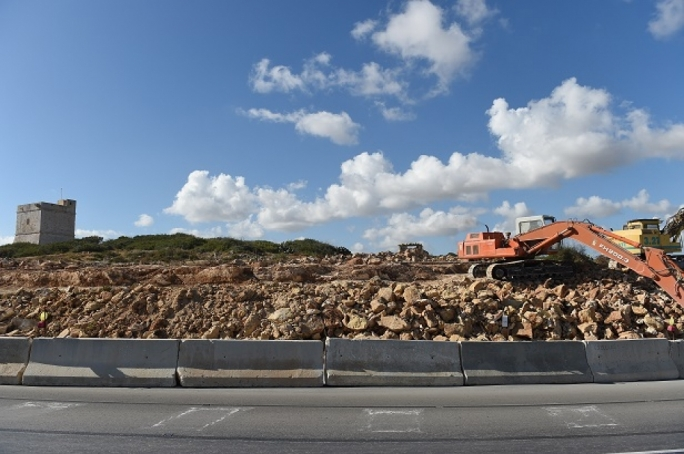 However, the fact remains that the Maltese taxpayer will still have to fork out €11 million to pay for the Salina Coast Road. This is not small change. What is particularly surprising was that the government has given up on the funds without so much as a whimper. Usually, in cases like this, Member States make their case to the European authorities concerned and attempt to show that their national processes are correct. This did not seem to happen in this case. There are two possibilities in trying to explain this gaffe in the utilisation of EU funds. The first is that the Government knew of the irregularities in the public procurement process and went ahead regardless. This would have been staggeringly irresponsible. The second is that they did not know of any irregularities, in which case it is yet another example of maladministration and bad governance. 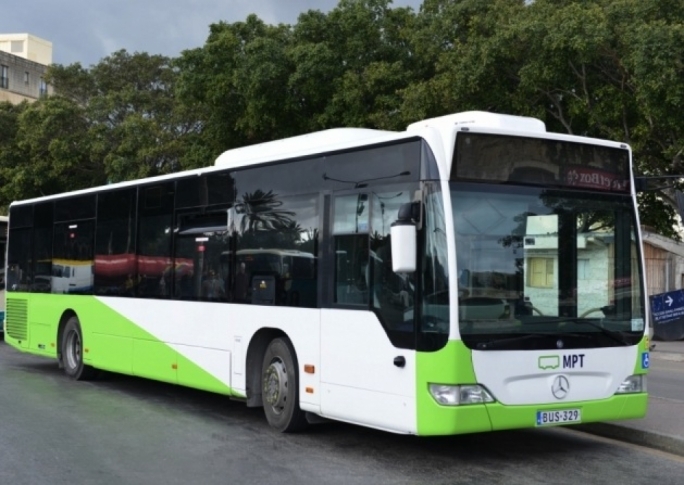 If this was the case, however, and they thought that the procurement procedures they used were correct, then they should have argued Malta’s position. Whichever of these two was the case, the taxpayer will now have to pay in order for Ian Borg, Joe Mizzi and Transport Malta to save face. It is not only about the €11 million. As hard and expensive lesson for the Labour government as it may be, it shows how urgently we need to examine Malta’s public procurement processes and how they are being applied under this administration. 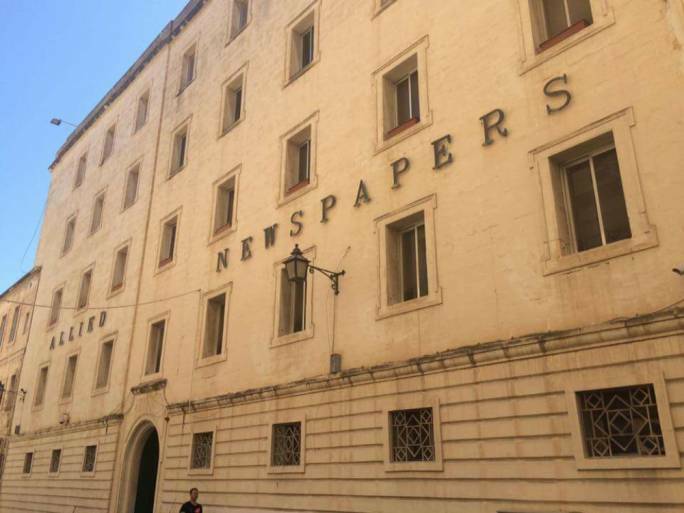 The public have a right to know what argumentation, if any, was used to explain Malta’s position and to do that we need absolute and full transparency. This government cannot continue to govern in the shadows.